DESSO has developed a new innovative carpet to improve the air quality indoors: DESSO AirMaster®. 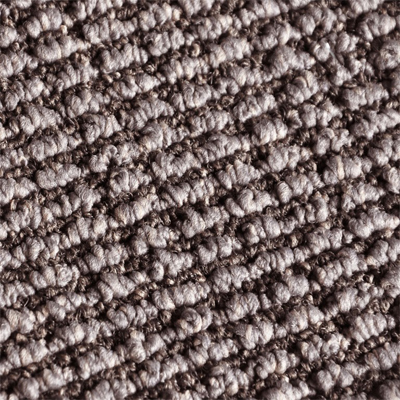 With DESSO AirMaster® , the concentration of fine dust particles in the air is as much as eight times lower than with hard floors and four times lower than with standard carpet. 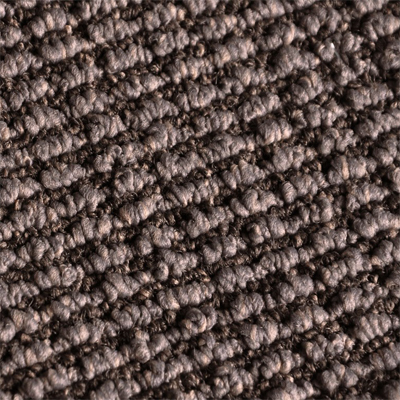 The fine dust particles are trapped by the unique threads in the carpet until it is time to vacuum clean again. 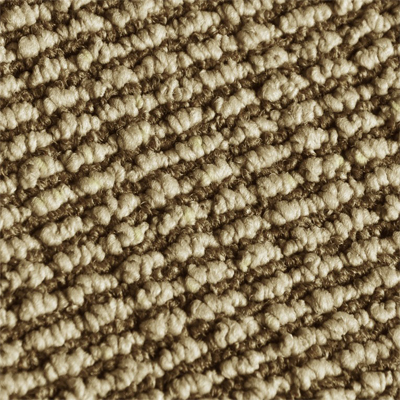 The carpet thus reduces the amount of fine dust particles that guests' breathe in, creating a healthier indoor climate. Fine dust particles are invisible to the naked eye, high concentrations of these fine dust particles are responsible for a range of health problems including asthma and allergic reactions, according to the 2005 global update of the World Health Organization Air Quality Guidelines. 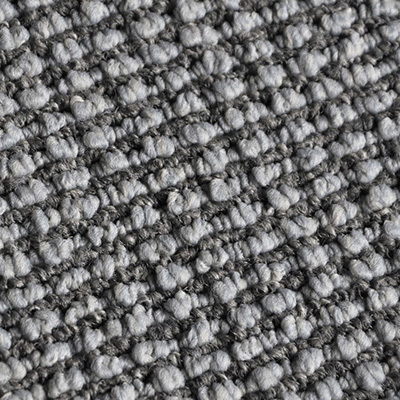 One way you can help avoid the problems arising from guests inhaling fine dust particles, is to minimize its presence in hotel rooms by choosing DESSO AirMaster® as your floor covering. 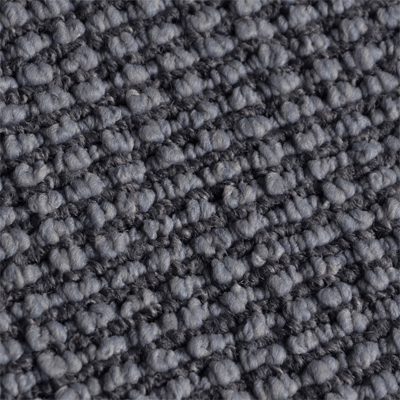 How does DESSO AirMaster® carpet clear the air? 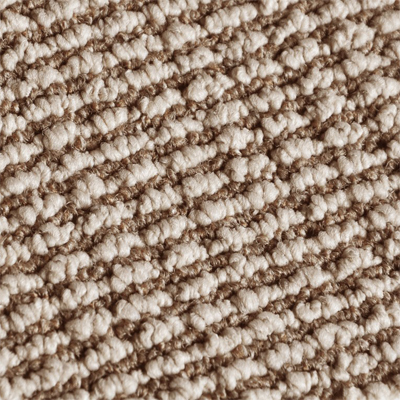 The Desso engineered product is able to capture fine dust, without the use of chemical additives. 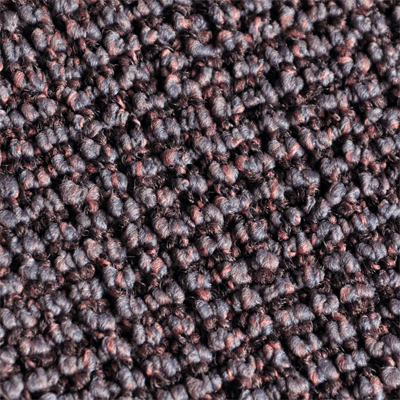 It is the carpet’s structure that delivers a mechanical solution, making this functionality permanent and without side effects. The open product structure ensures that dust is easily released when time to vacuum clean again. DESSO AirMaster® doesn’t only create a healthier experience for your hotel guests it also creates a warm and welcoming atmosphere with its trending colors and structure. 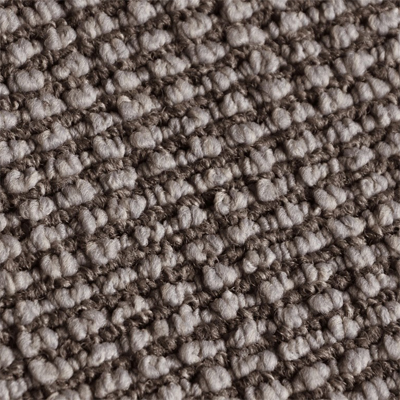 DESSO AirMaster® is available from stock, to ensure quick delivery. But we can also custom make any color you wish to fit within your interior experience. 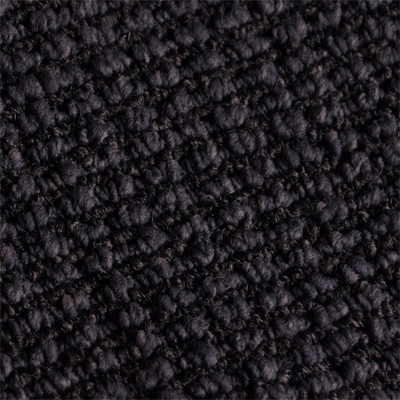 DESSO AirMaster® can be used in rooms, corridors or public areas. Desso Airmaster is always in stock to ensure quick delivery times. 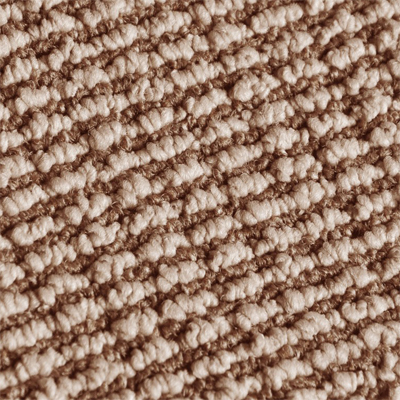 Custom-made carpets can already be ordered from 100m2.